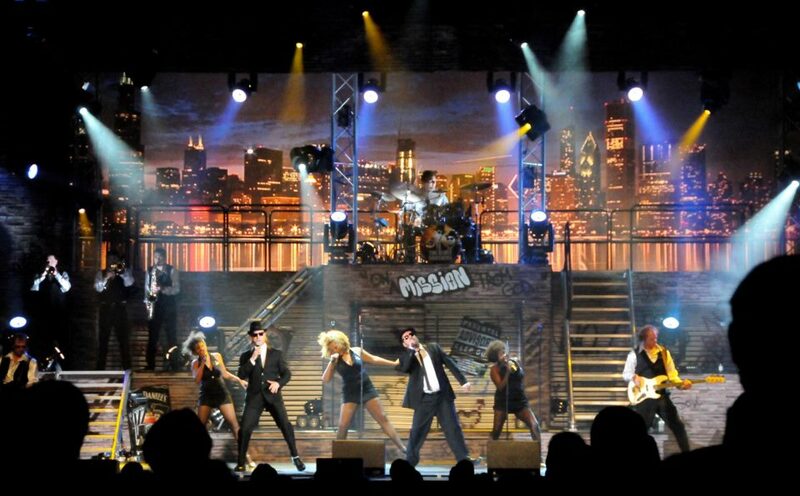 On September 16, two men dressed in black hats, black ties and sunglasses – otherwise known as The Blues Brothers – will take the stage for their “Approved” show during the annual music festival of the 83rd Thessaloniki International Fair (TIF), the organizer TIF-Helexpo announced on Monday. “The Blues Brothers… Approved” show is an officially endorsed tribute to legendary comedy duo The Blues Brothers. 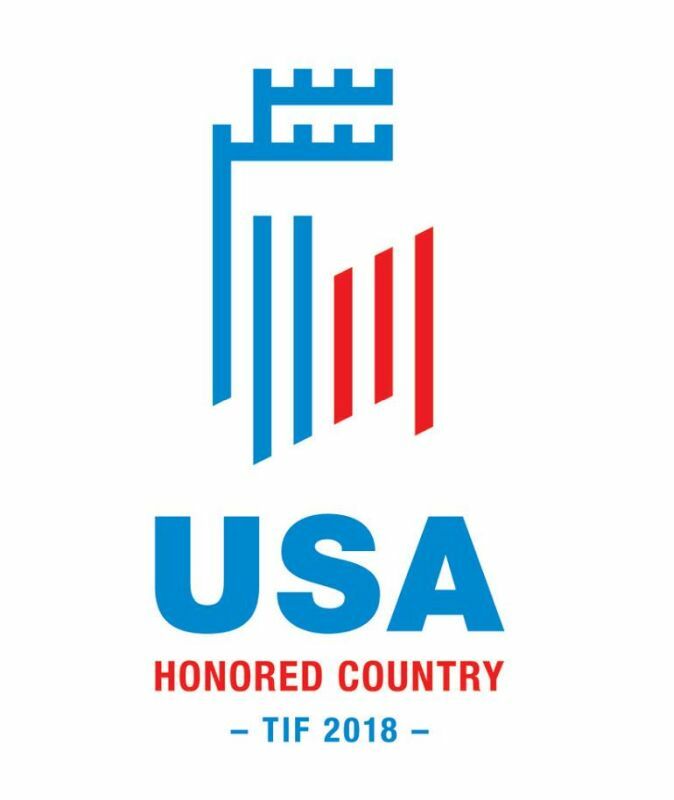 Considered the largest business, industry, political and trade event in SE Europe, this year’s TIF will run in the northern port city of Thessaloniki during September 8-16. Under the motto “Every day includes a concert”, some of Greece’s most popular singers and musicians will appear on stage during the music festival which will take place every night of the fair after 9:30pm on the grounds of the city’s international exhibition center. The 83rd TIF music festival will kick off on Sunday, September 9, with popular Greek band Melisses band and singer Vassilis Karras. On Monday, September 10, singers Natasa Theodoridou and Giorgos Papadopoulos will take the stage, followed by Yannis Kotsiras, Dimitris Basis, Giota Nega and Miltos Paschalides on Tuesday September 11 who will join forces in a musical tribute to well-known music composer Marios Tokas. The music festival will continue on Wednesday, September 12, with singers Alkistis Protopsalti and Stavros Xarchakos. On Thursday, September 13, Konstantinos Argyros will perform his greatest hits. Greece’s popular Anna Vissi will take the stage on Friday, September 14, accompanied by the band of Onirama. On Saturday, September 15, TIF-Helexpo promises an “explosive” performance by Eleni Foureira, who represented Cyprus in the Eurovision Song Contest 2018 with the song “Fuego” and brought the country to second place. 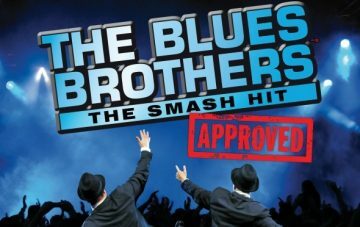 The 83rd TIF’s music program will come to a close on Sunday, September 16, with ‘The Blues Brothers… Approved’ show. 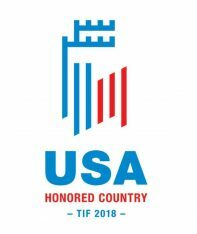 “The music program of the 83rd TIF will wrap up with ‘The Blues Brothers… Approved’ show, which will bring a bit of America to the music events of the fair as the honored country this year is the United States,” TIF-Helexpo said. Visitors to the 83rd TIF can attend the concerts with the entry ticket of the fair.